in a fast-growing Philips venture, disrupt a billion dollar industry and touch millions of lives by developing a unique medical device solution. Your challenge will be to build and execute the procurement setup in a challenging phase of aggressive growth. Defining and developing the procurement strategy and setup for EPD. Representing procurement within the organization ensuring early involvement and driving supplier leverage. Realizing procurement setup supporting to realize market introduction of EPD products. Performing the Request for Information/ Proposal/ Quotation process. Executing and supporting the in/outsourcing process (e.g. knowledge transfer, supplier ramp- up). Supporting Supplier Quality for new releases including compliance and sustainability aspects. Providing should-cost assessments for newly proposed products. Leveraging the Philips Commodity Teams regarding the supply base characteristics based on business requirements. Ordering tools and samples related to new product development. Executing and supporting phase in – phase out planning related to new product introduction. 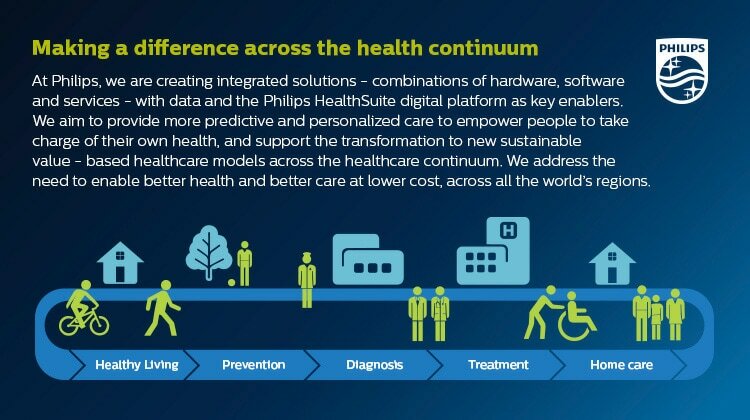 Philips EPD Solutions, a recently acquired venture with ambitious plans for growth, developing a disruptive technology, which will improve the efficiency and efficacy of life-saving cardiac ablation procedures treating among others atrial fibrillation. Over 33 million people worldwide suffer from atrial fibrillation, its management costing $26 billion per year in the US alone. Currently, up to half of all cardiac ablation procedures need to be repeated due to incomplete ablation. EPD’s technology has the potential to address the key unmet need of real-time therapy assessment, which is one of the more significant limitations of the current standard of care. We aim to help to improve outcomes for millions of people and help maintain the rapidly rising cost of managing the disease. Having obtained CE mark in 2018, we are preparing for a commercial product launch in Europe, US and other territories and are seeking regulatory approvals around the world. You will report into the Head of operations, procurement and service of EPD. Bachelor or Master’s Degree in Business, Supply chain management or Engineering. 5-7 years in procurement positions preferable in medical device industry. Proven experience within project management and new product introduction. Ability to leverage Philips organization and processes. Proven analytical and strategic skills, hands-on person dedicated to achieve results. Familiar with product quality qualification and tools. Excellent communication skills (both oral and written) in English. Strong team player, proactive and cooperative. the unique opportunity to be an entrepreneur in a start-up context, under the umbrella of a multinational corporation. We offer a competitive salary and benefits designed around your preferences. On top of that, plenty of opportunities for you to facilitate you to grow and develop in our organization.